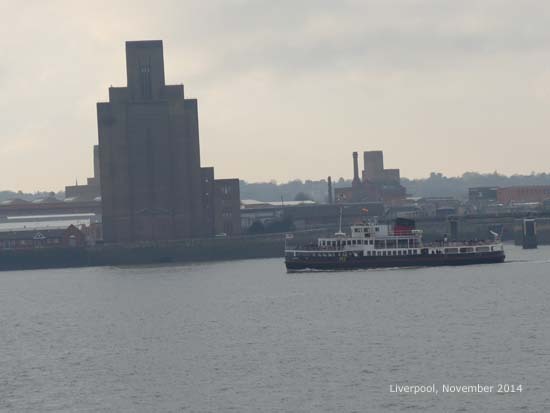 Liverpool - over 30 minutes on the M6/M58 or a bit longer on the A59. 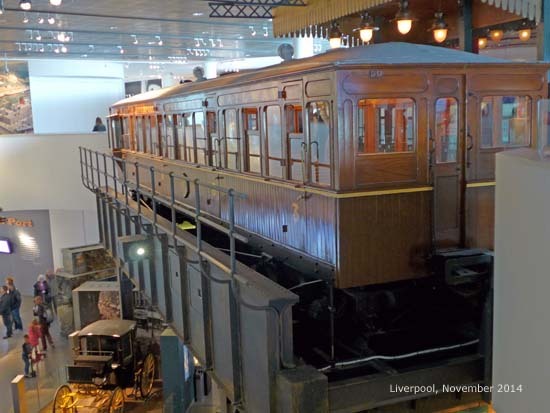 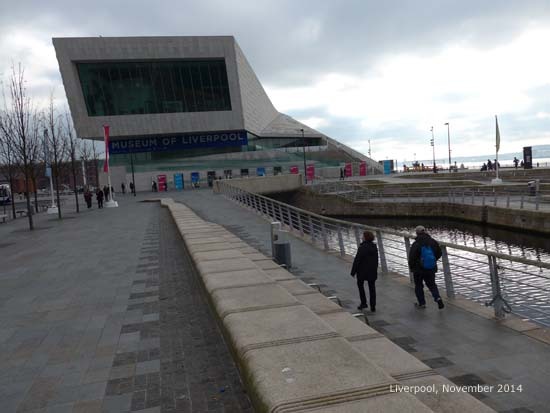 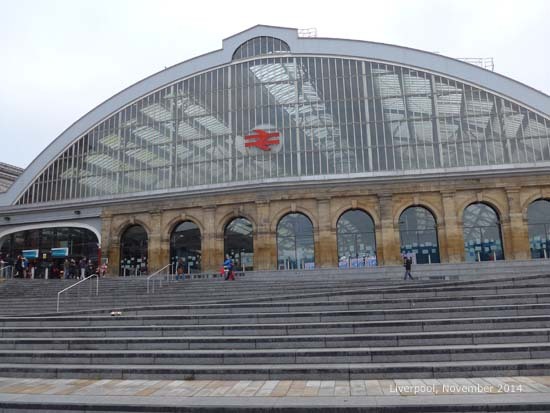 Liverpool has a UNESCO World Heritage Site. 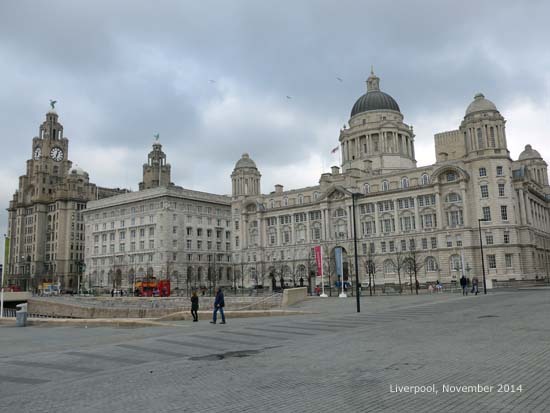 Fine buildings known as the three graces built just before the 1st World War on the waterfront. 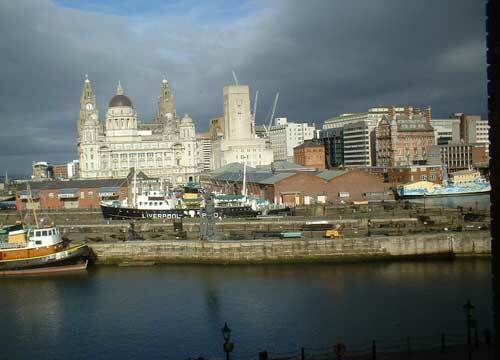 The Royal Liver Building being Grade 1 listed. 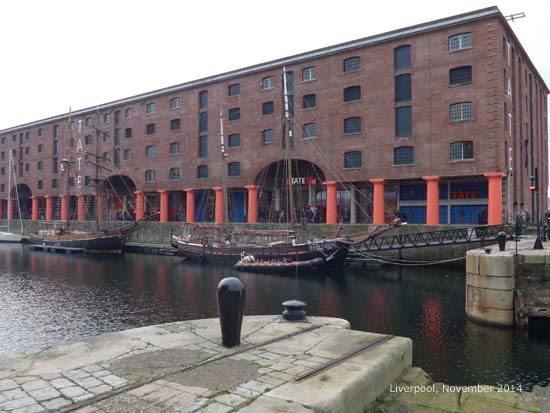 Interesting dock area with Albert Dock having top class museums and art galleries including the new building the Museum of Liverpool. 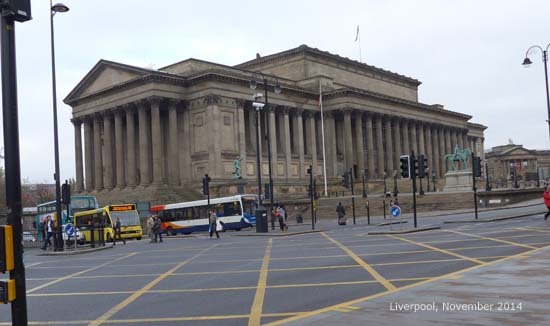 The city centre has the excellent Walker Art Gallery and World Museum, also St Georges Hall a magnificent building. 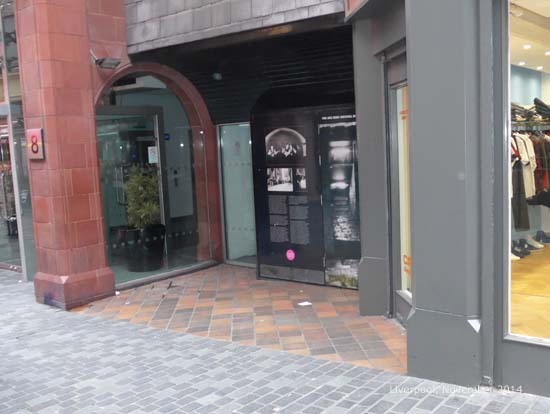 Also the Beatles memorabilia. 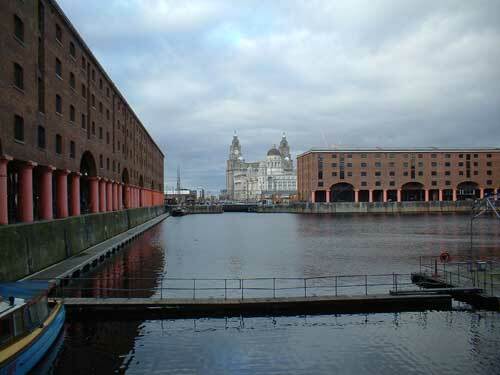 There are also two cathedrals which are about half a mile apart. 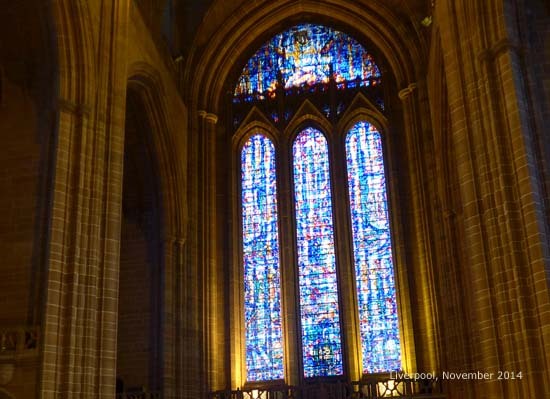 The Anglican Cathedral is one of the biggest in the world and the biggest in the UK. 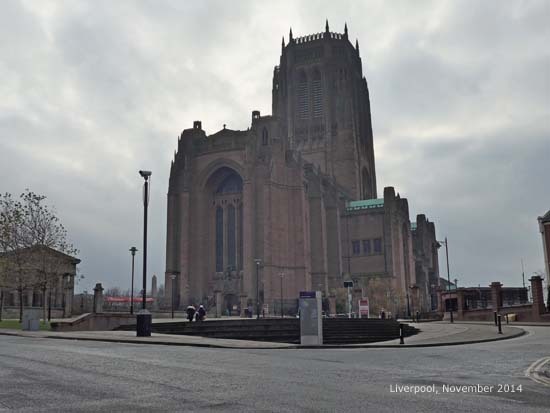 The Liverpool Metropolitan Cathedral is the the Roman Catholic one and was completed in 1967.